Key questions to ask various hotel properties you research. Reserving Hotel Room Blocks | Listen Now! 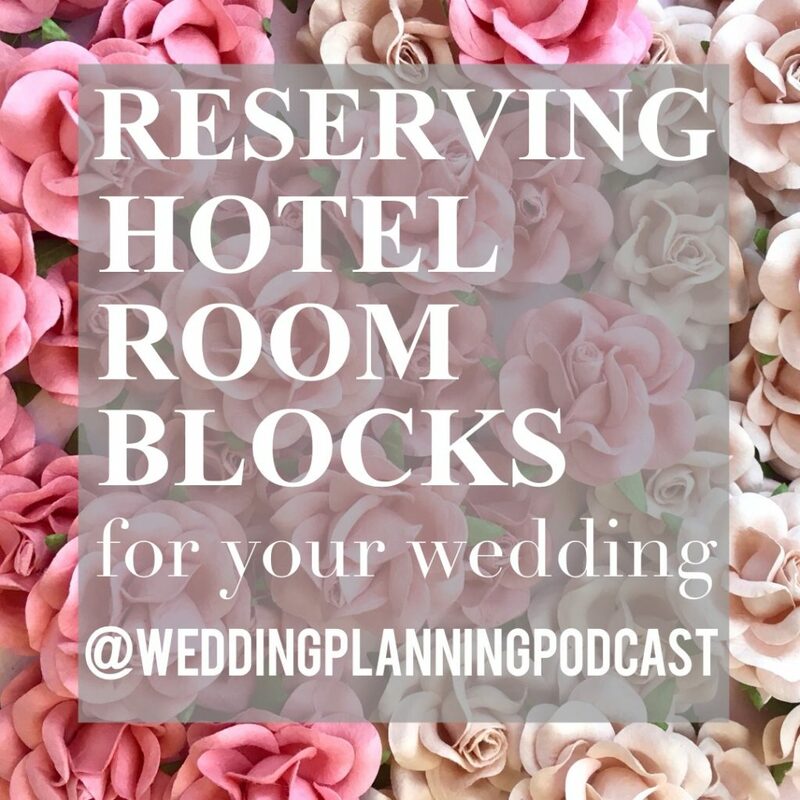 click image to play “Reserving Hotel Room Blocks” episode of the Wedding Planning Podcast!